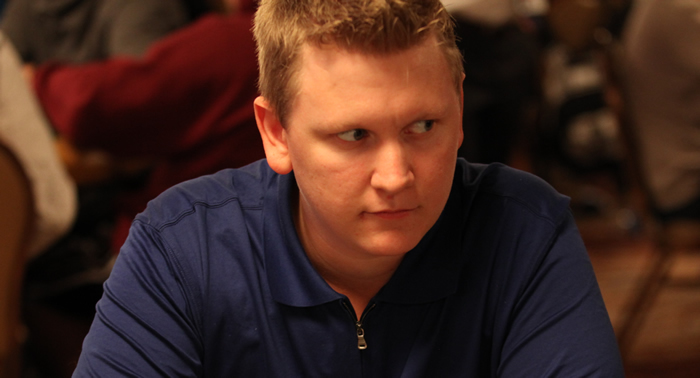 In this interview, learn about the early days of Ben Lamb’s poker career, and his journey to the top of the game. 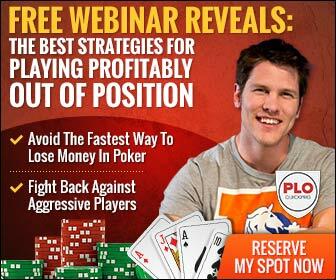 Gain insight from the all time winningest tournament PLO player as he describes the fears, frustrations, and glory of playing some of the biggest poker games in the world. Listen to Ben’s advice on what the fastest methods for learning a new game is, and what he considers to be the KEY distinguishing factor between a good player, and a GREAT player. 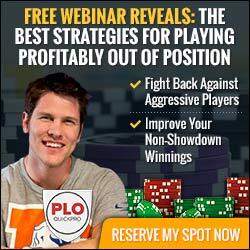 Finally, Ben provides quick tips for gaining an edge in PLO tournaments, and the best way to capitalize on players with oversized egos. Successfully executing a triple-barrel bluff is one of the most thrilling plays in all of poker, but it becomes expensive when used incorrectly. In this article, discover the three key considerations to keep in mind when plotting your next triple barrel bluff. In case you’ve been misinformed, I want to remind you that the majority of money is not won from trapping players on the river. In this article, discover the most costly river mistake you can make, and how to avoid it. Check-raising the turn is one of the most powerful moves in PLO, especially in the more aggressive mid and high stakes games. Read about the “turn aggression equation”, and how check-raising acts as a double-edged sword. 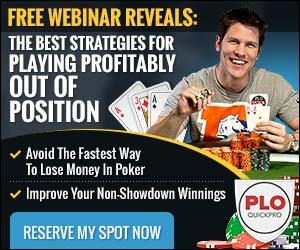 Most players fall into the trap of blindly c-betting the flop without having a plan for later streets. In this article, learn how to tailor your c-bet sizing according to board texture, opponent types, and possible turn textures. When used properly, check-raising makes you much tougher to play against. Find out which board textures and opponent types are ideal for check-raising in this article. In this article, I’ll teach you how to identify the common situations where having specialized blocker knowledge translates into more profit, while also highlighting the prominent mistakes made by beginners. Check this in depth blocker intelligence from KasinoKrime. Many times the most costly mistakes are the easiest to fix. 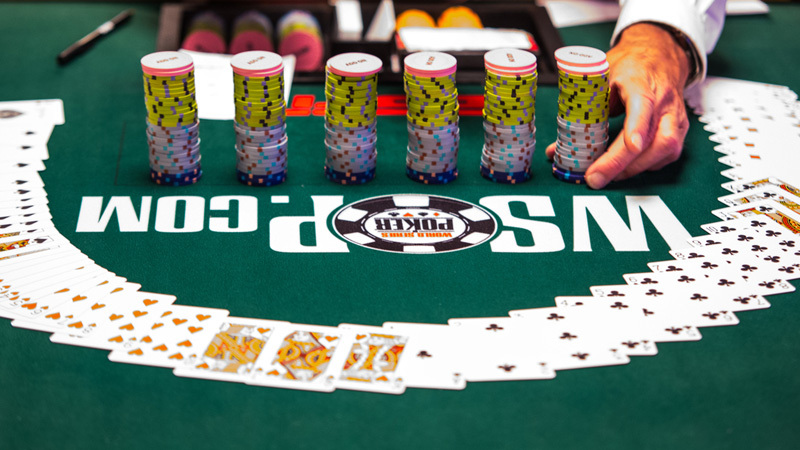 Learn about the common pitfalls of beginning and transitioning PLO players in this article. It’s no surprise that beginners and transitioning NLHE players get confused about three-betting OOP. 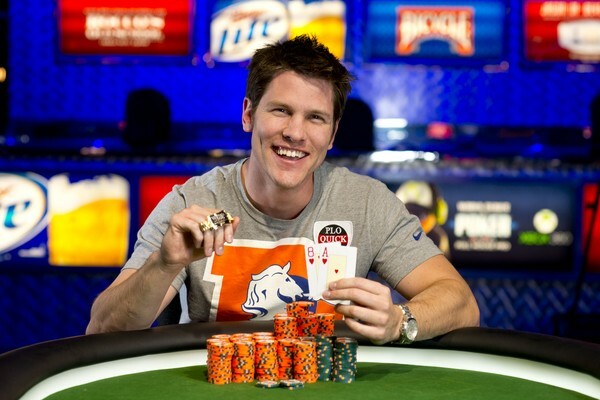 In this article, you will learn which hands to widen your three-betting range with OOP. When you learn to three bet properly, it is unanimously considered as one of the most powerful weapons in your repertoire. Of course, three betting too often turns you into a spew monkey. In this comprehensive report, I’ll teach you the who, what, when, where and why of three betting and give you the foundation you need to three bet effectively.